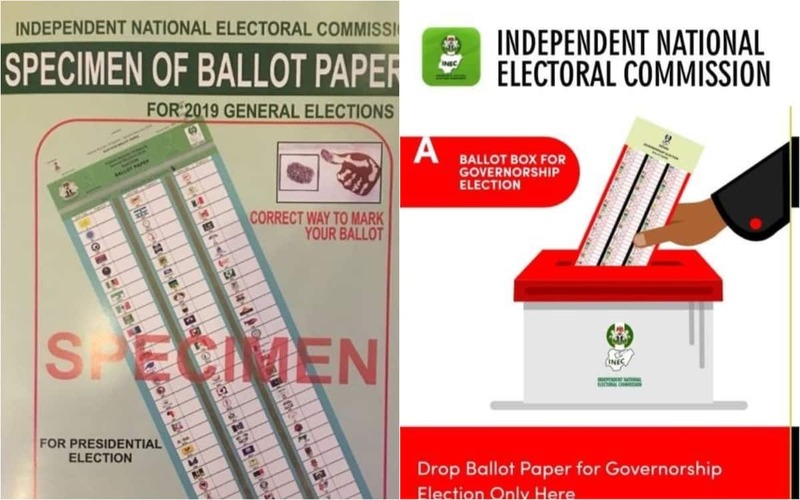 With four days left to the general elections across the 119,973 polling units in the six geo-political zones of the country, the Independent National Electoral Commission (INEC) has been admonished and cautioned against partisanship and attempts to disfranchise prospective 84 million voters. In a special report on NOIPolls website, apart from INEC, stakeholders like the judiciary, the Nigerian Police and all security agencies, foreign election observers, and the media are also charged to ensure that the election is free, fair, transparent. NOIpolls, highlighting the desire of Nigerians to have a credible poll, warned that the election must be a template for all upcoming elections not only in Nigeria but across Africa, adding that the active involvement of stakeholders is crucial for the elections. It further commended INEC for showing commitment and ''operational effectiveness'' towards conducting free and fair election for the country. What Nigerians want INEC to do? Highlighting the prospect of Nigerians in respect to the role of INEC in the elections, NOIpolls, through its analysis covering the country's regions, revealed that north-west zone, which accounted for 37 % proportion of Nigerian voters, demanded the neutrality of the electoral umpire. NOIpolls also noted that the priority demand of the south-south zone, which accounted for the 25 % of the voters, is adequate security during the election. While noting that the 2019 election will be the sixth one since the country's transition into a democratic state in 1999, NOIpoll concluded that INEC should introduce new innovations such as the Electronic Voter Register (EVR) and Electronic Voter Authentication (EVA). Meanwhile, Legit.ng had previously reported that opinion polls conducted by two research organisations, NOI Poll and British Business Group, presidential election. The poll also suggested that the two main contenders for the presidential race were President Buhari of the ruling All Progressives Congress (APC) and former vice president, , of the Peoples Democratic Party (PDP).